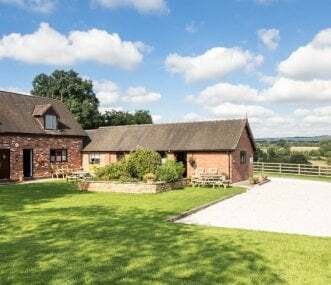 Staffordshire in the West Midlands is home to some of the UK’s most exquisite landscapes and is a great base for the outdoorsy-types who love to explore. There are some fantastic trail walks on the Roaches which forms part of the south-western edge of the Peak District National Park, located just above the town of Leek. 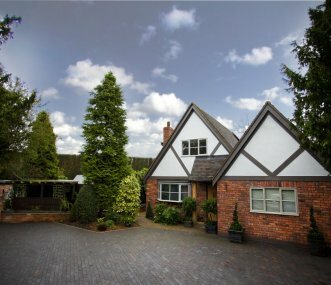 Staffordshire is also home to some fantastic theme parks and zoo’s, making it a great choice for a family holiday. 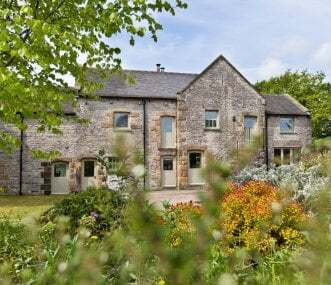 We have a range of large holiday homes available, from beautiful stone cottages with an indoor pool, to budget party house accommodation. 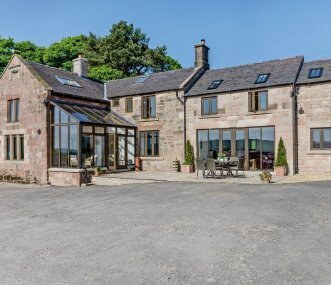 Our list of available properties can be seen below, use the map to further explore the region and find your perfect holiday home from home. Luxurious, exclusive use B&B lodge sleeping 14. Perfect for hen parties, friends reunions, family get togethers and ladies weekends away. Private dining available. 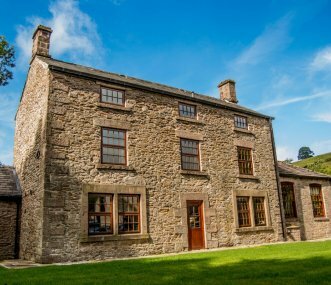 Luxurious holiday home nestled in the charming village of Wetton in the Peak District National Park. 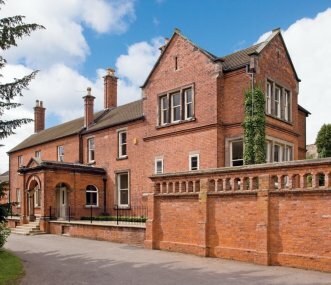 Flexible, spacious accommodation for up to 16 guests with fabulous walking routes on your doorstep. 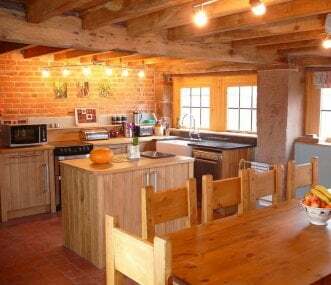 Three self catering cottages in converted farm buildings sleeping up to 6 each. Ideal for multi generation groups with fantastic walking in Staffordshire Moorlands and only 2 miles from Alton Towers. 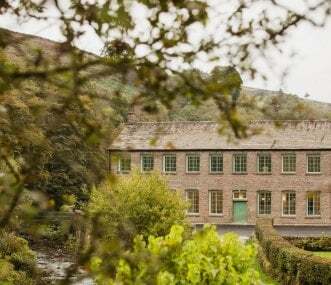 2 traditional Peak District houses sleeping 20 on a working farm. Great venue for friends or family gatherings. Sociable dining and lounge with games. 9 miles to Alton Towers. Central UK location. 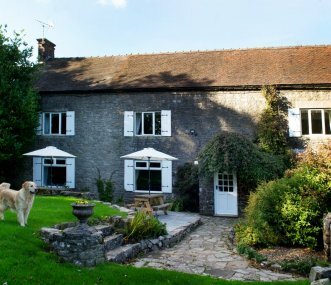 A stunning period property available for exclusive hire, perfect for a country break with family and friends. Banquet dining room for 28 for celebration dinners. Games room.